The band’s jittery-but-danceable sound offers the perfect re-interpretation of the title track from Prince’s fourth studio album. 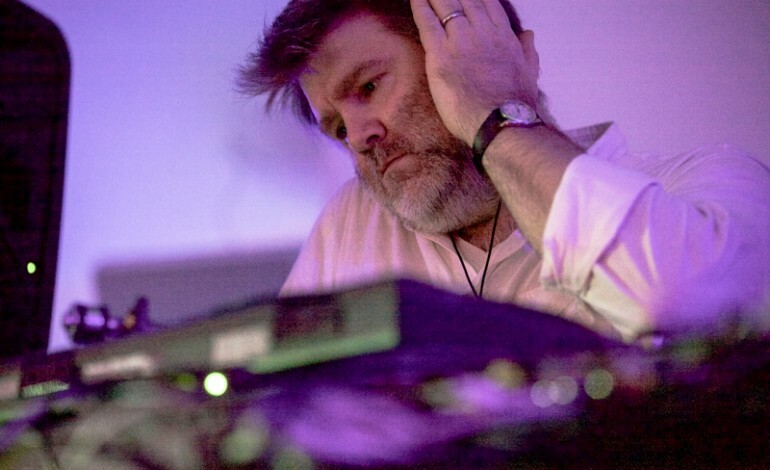 With live horns and plenty of perfectly-orchestrated synthesizers, LCD Soundsystem captured the energy and spirit of Prince. Last weekend during the first iteration of Coachella 2016, the band performed a cover of Guns ‘N Roses “November Rain” as well as a cover of David Bowie’s “Heroes.” In addition to covering “Controversy,” the band also repeated their cover of “Heroes” at weekend two. These appearances at Coachella mark some of the first shows the band has played together since announcing their reunion in October of 2015. The band kicked off the reunion with a pair of shows in New York City before heading out to the desert last weekend for headlining gigs at Southern California’s biggest music festival.